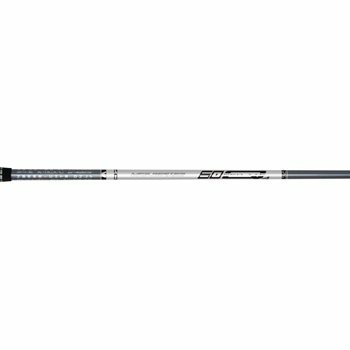 will the 60Q4 driver shaft fit in the Cobra Bio Cell(sku 103 6564-aac-3-3b and does the adjustable tip come with the shaft? Yes, the shaft comes with the MyFly8 tip on it. That will fit a Bio Cell driver.